Skyfire is a browser alternative for Android and iPhone mobile. It installs as a simple application and can be used alongside the default browser of the phone. 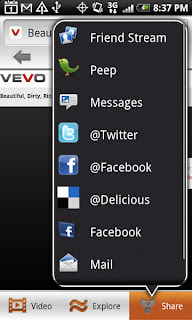 Highly oriented social networks, it is used while being fully connected to their Facebook account but it can also be used as a standard mobile browser. Installation is quick and easy as most mobile applications that can be found on the Android Market or the AppStore. 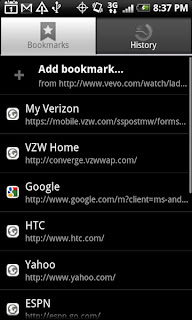 Catches of this tutorial were made with a HTC Desire Froyo Android 2.2 and version 3.0 of Skyfire. A simple search on the market provides quick access to the form of Skyfire and start the installation is done in seconds and without any particular difficulty. 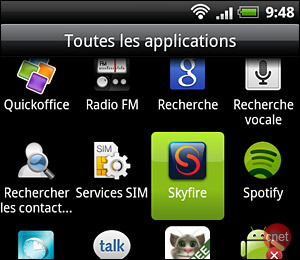 We then find the icon Skyfire in the list of applications. 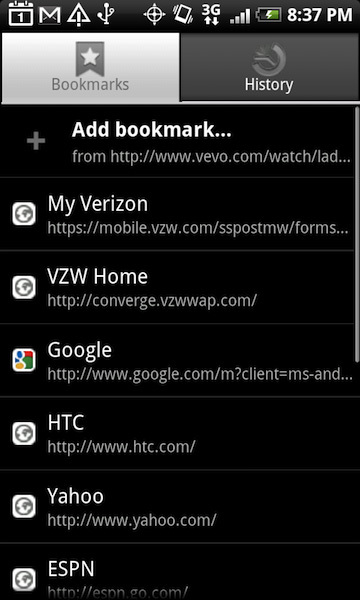 Android we can place a shortcut on one of the offices for quick access. 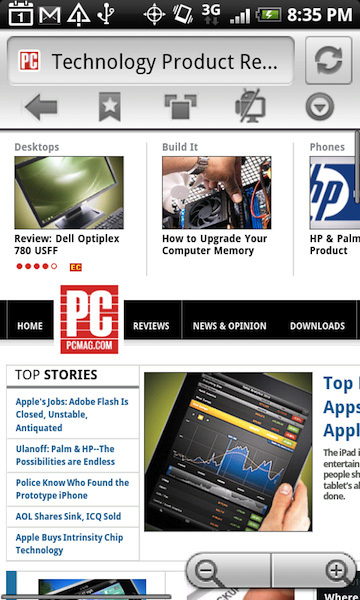 The ability to access or add a favorite / bookmark The ability to open, close or switch between tabs. A small figure recalls the number of currently open tabs. 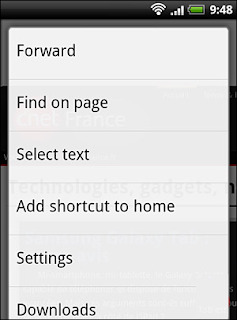 Default: default choice as you have configured in the settings. Now let a point convenient to view the videos. When you get to a page containing a video, Skyfire detects it and opens a popup window to notify you. 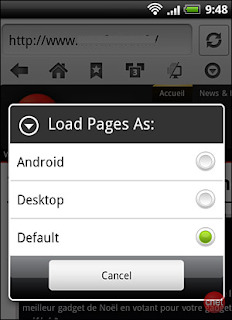 Clicking on it will launch the video in full screen while taking care to optimize it for your configuration.